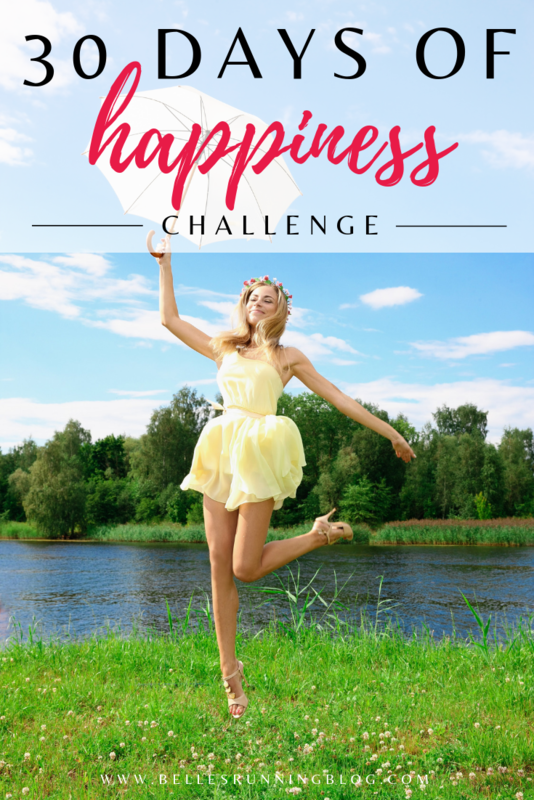 If you’re leading a very busy and hectic life and you need to spend more time on your self care, here are some daily ideas for you to take part in a 30 Days of Happiness Challenge. Some of these are based around physical activity and health and others are just for some mental clarity and unplugging yourself from the daily stresses of life in this modern technology driven age. 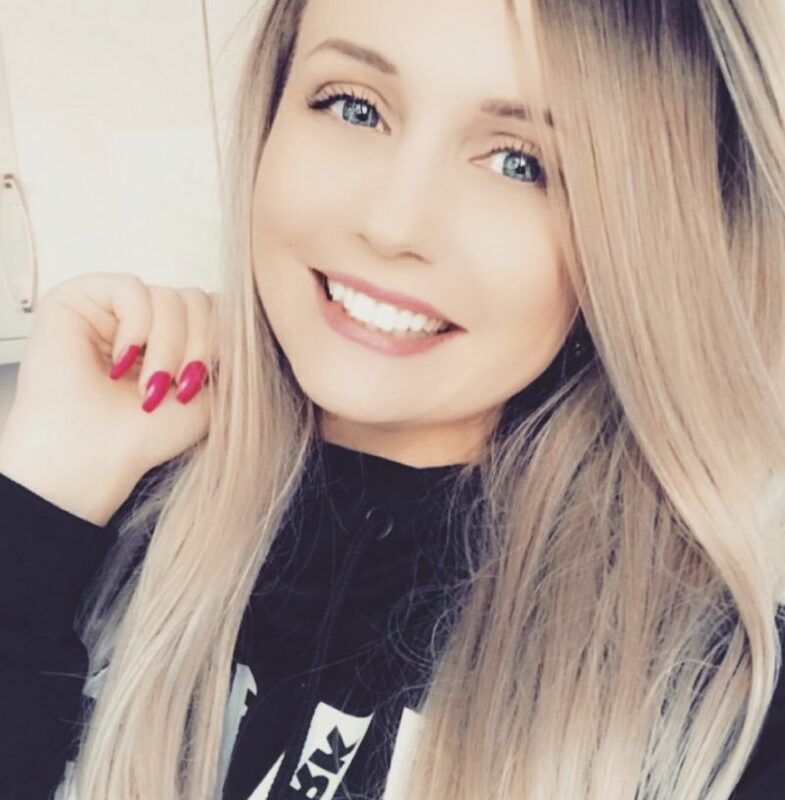 I’m taking part in this challenge too so I’d love for you to join along with me and let’s make self care a part of your day! I’ve also created a FREE 30 Day Happiness Challenge printable for you to stick on your wall for some extra motivation. 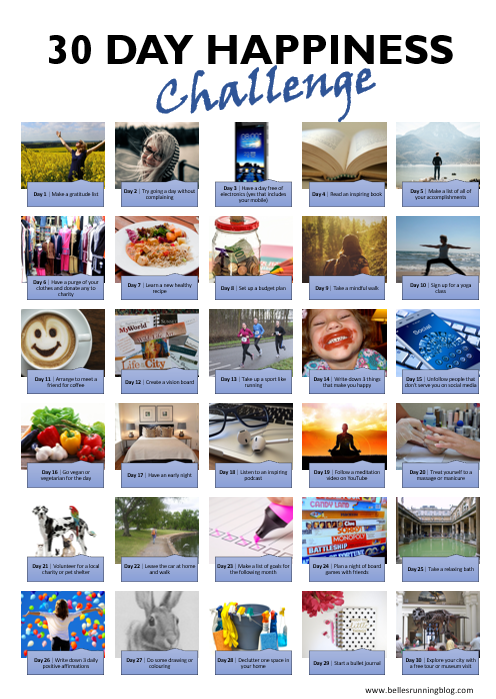 If you’re taking part in this challenge let me know your favourites and also your favourite things to do to bring back some daily happiness into your life.